Preheat oven to 350°F. Scrub beets removing any debris, roots and green parts. Place beets on a piece of aluminum foil large enough to enclose them. Drizzle beets with 1 Tbsp. EVOO, a sprinkle of sea salt, and 1 Tbsp. water. Seal the package and roast beets for one hour or until tender. Allow to cool and then peel. Cut the beets in to six wedges and set aside. Just before serving, whisk the tangerine juice with the balsamic and a pinch of salt. Slowly drizzle in the remaining EVOO while whisking constantly to make a vinaigrette. In a large bowl, gently toss the arugula with half of the vinaigrette and then arrange on a plate or platter. Arrange the tangerine segments, golden beet wedges, and bleu cheese over the arugula. Drizzle the rest of the dressing over the top, then add the croutons, and finish with freshly ground black pepper if desired. Serve immediately. Rinse the millet under cold water and drain. Bring seven cups of water to a boil in a four-quart pot over high heat. Add ¾ tsp. Kosher salt. Add the millet, reduce the heat to a simmer and cook uncovered, stirring occasionally and adding more boiling water as necessary to keep the millet covered, until tender, about 15 to 20 minutes. Drain and rinse the millet with cold water to stop the cooking. Transfer the millet to a foil-lined rimmed baking sheet, drizzle with 1 Tbsp. of the EVOO, and toss lightly to coat. Spread the millet on the baking sheet and cool completely at room temperature or in the refrigerator. 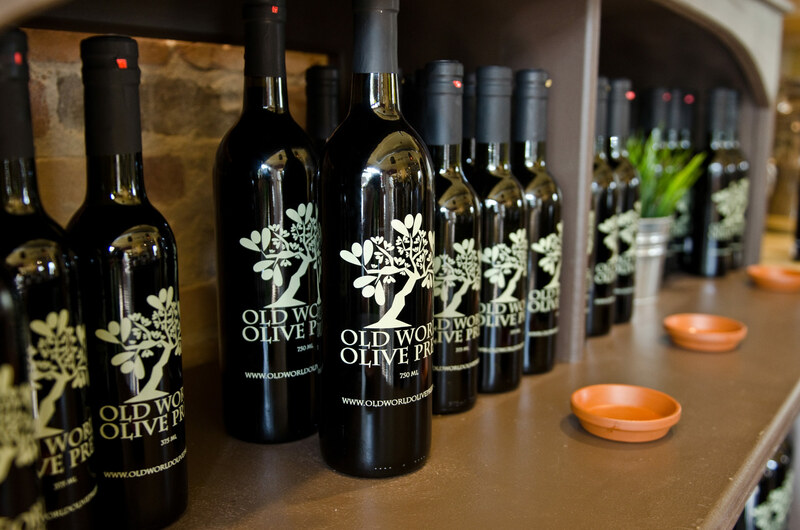 Put the balsamic and wine in a small bowl and gradually whisk in the remaining half cup of EVOO. Whisk in the honey, if desired. Taste and season with salt, freshly ground black pepper, and additional vinegar, juice, or oil as needed. Put the cooked and cooled millet in a large serving bowl and toss to break up any clumps. Add the avocado, orange segments, red onion, mint and half cup prepared vinaigrette and toss. Taste and season as needed with more vinaigrette, salt and pepper. Serve and enjoy!